Welcome to our Art Instructor™ vault of how-to videos and tutorials. All of these instructor videos are original and are made with artists of all abilities in mind. 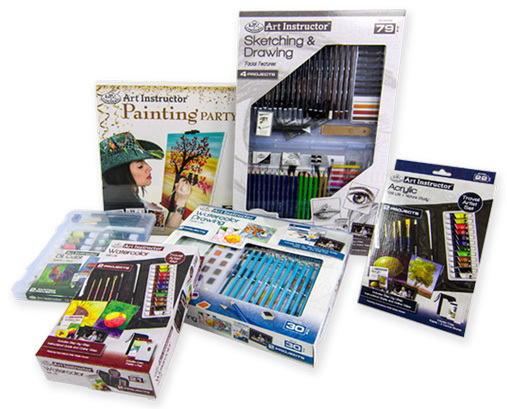 These videos cover a broad spectrum of media including painting, drawing, fundamentals, theory and more. The following Art Instructor™ videos will help you become a better artist. Watch and follow along. Stop the videos as you work, if you like. Seeing an actual demonstration of the use of a medium or a concept makes a big difference in your development. These videos are designed to give you an information-rich demonstration in a quick, easily understandable format. 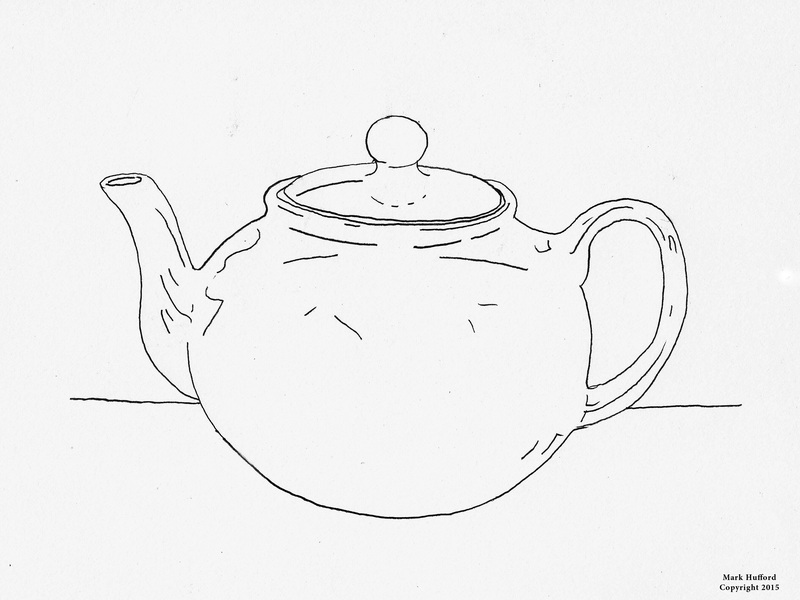 Download the line drawings used in these videos! 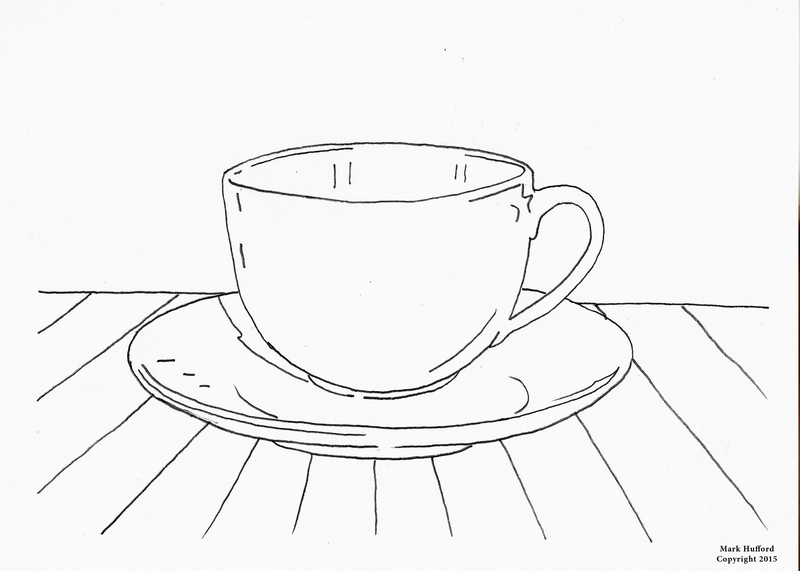 Download the line drawings used in these video!